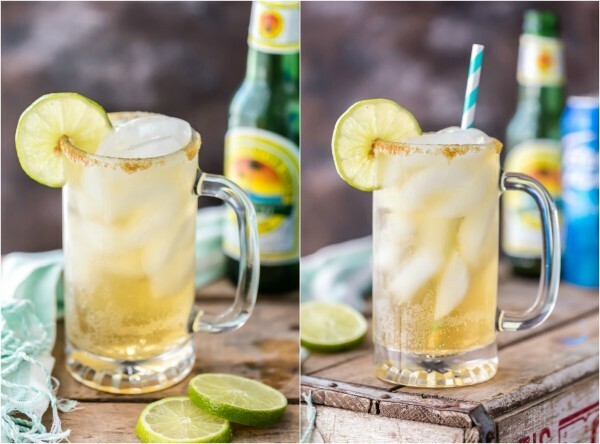 Ginger Beer Fizz is a refreshing and easy cocktail recipe perfect for any occasion. I make a lot of drinks on this site…admittedly cocktails are my favorite thing to photograph. But Pat doesn’t get excited about many of them. He claims they’re too girly. What?? I guess he has a point. 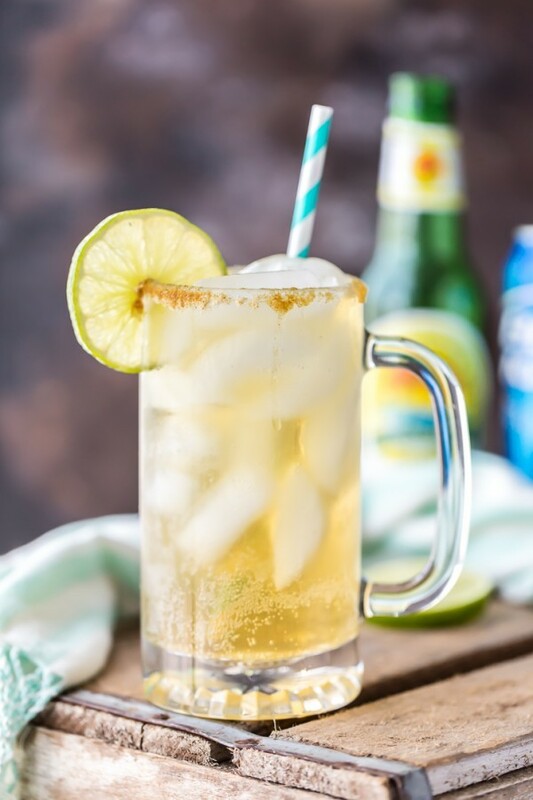 So today I toast to my husband with a SUPER EASY beer based drink, the Ginger Beer Fizz! Refreshing, fun, and great for the men and the women. Pat approved. 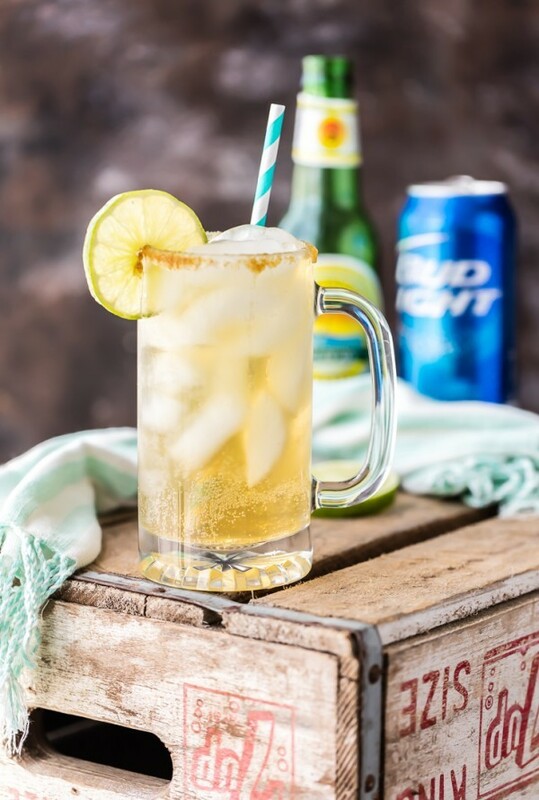 I used Bud Light, because I’m an STL girl. Gotta stay true to our neighborhood brands. 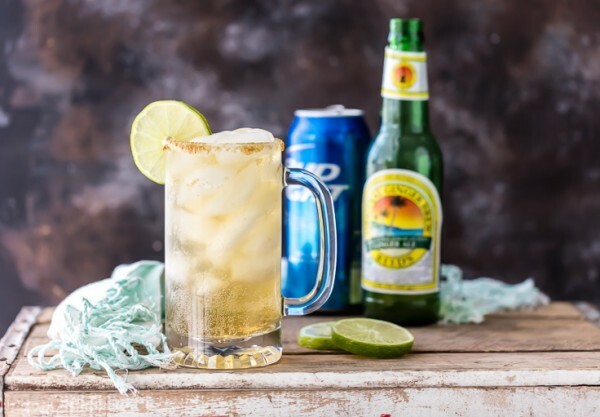 You can use whatever light beer you love! 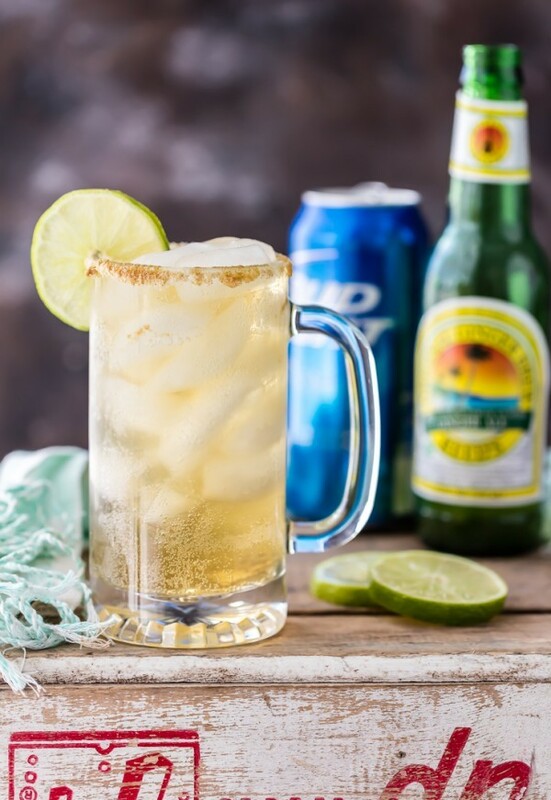 You can even add a splash of lime juice if you’re feeling extra feisty! 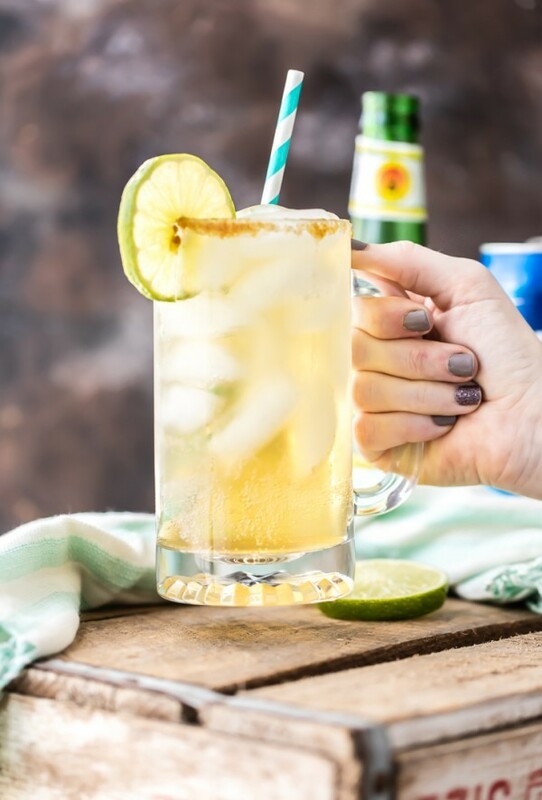 A tall glass of Ginger Beer Fizz is the perfect cocktail for tailgating, bbqs, or just chilling at home. It couldn’t be easier, and I think you’ll find it pretty darn tasty. Click HERE to hop over to Real Housemoms where I’m sharing this party favorite! Enjoy!! 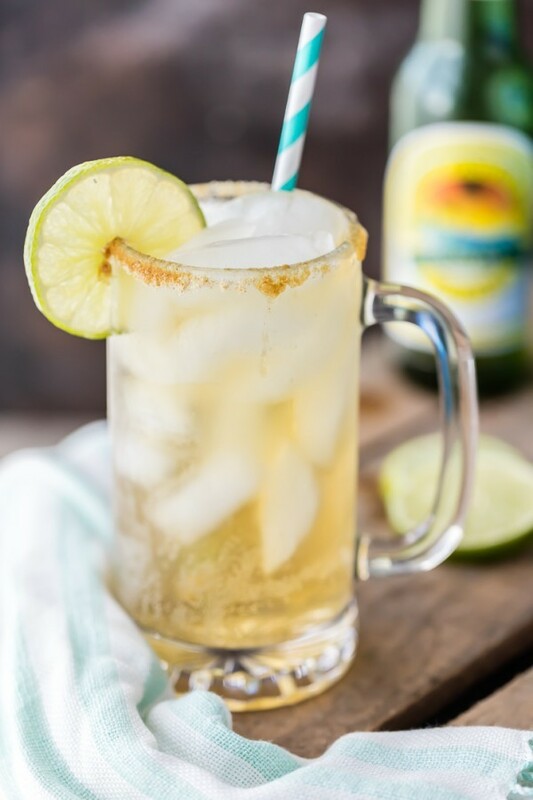 The post Ginger Beer Fizz appeared first on The Cookie Rookie.